Archean | Watts Up With That? 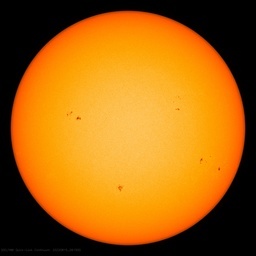 September 24, 2013 in Carbon dioxide, Paleoclimatology, Solar. July 9, 2013 in Climate News, Earth.